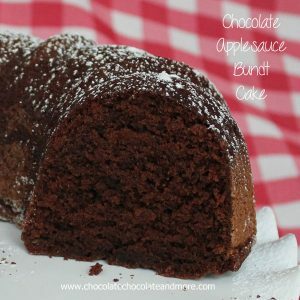 Fried Apples - Chocolate Chocolate and More! 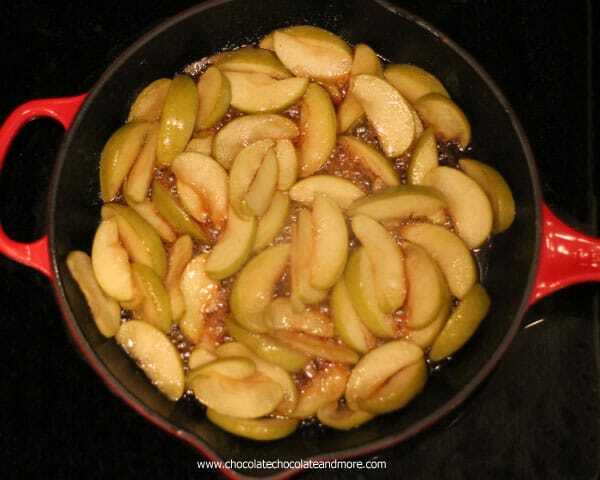 Fried Apples-just a few simple ingredients, butter, brown sugar cinnamon and apples fried up southern style! I don’t know if this is a Southern thing or not but I’ve always associated Fried Apples with Southern. Growing up I loved getting to spend the night at my grandparents. They had a small farm, always a few cows, a horse, dogs and cats. My Grandpa worked for DuPont, the farm was just his hobby. So my Grandpa was an early riser. I loved getting up with him to feed the animals, then he’d come in and fix breakfast. If you were up early enough and helped with the chores, he’d cook for you too. The one thing I remember from these breakfasts were my Grandpa’s Fried Apples. It didn’t matter what else he made, if there were apples in the house, then there’d be Fried Apples on the plate. Melt butter in a medium frying pan. 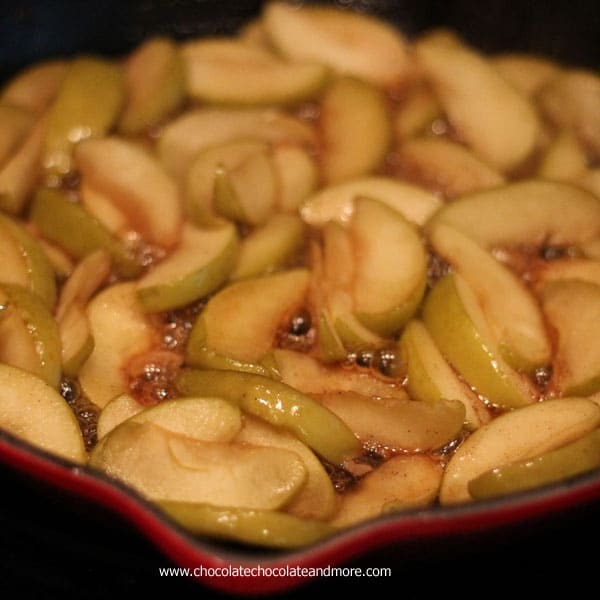 Add sliced apples, brown sugar and cinnamon. Simmer over medium low heat until bubbly. 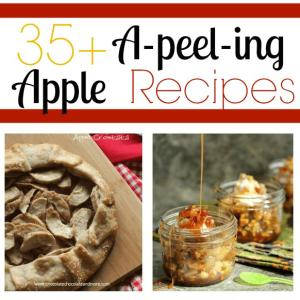 Continue cooking for about 10-20 minutes (depending on how thick you cut your apples) until apples are tender. Then just serve them up. If you want more syrup with your apples just increase your butter and brown sugar. A great big thank you to Jocelyn from Inside BruCrew Life and Aimee from Shugary Sweets for putting together Apple Week. Woah. Fried Apples? I think I love this! we always look forward to fall just for fried apples! I’ve never had fried apples but it makes sense, particularly as a topping. Delicious, I’m sure! 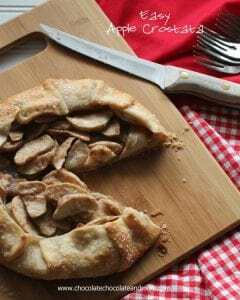 Joan, Thanks for linking up with us for Tasty Tuesday! 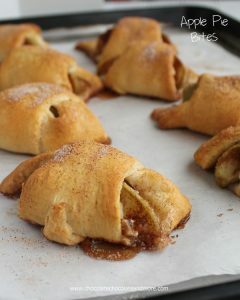 My kids LOVE fried apples with bacon:-) Can’t wait to see what creations you share with us next week! What a perfect topping for anything! Oh my goodness. Get in my belly. Looks so good! I am going to have to make those for sure. Dang girl. This is amazing. You know me and frying. 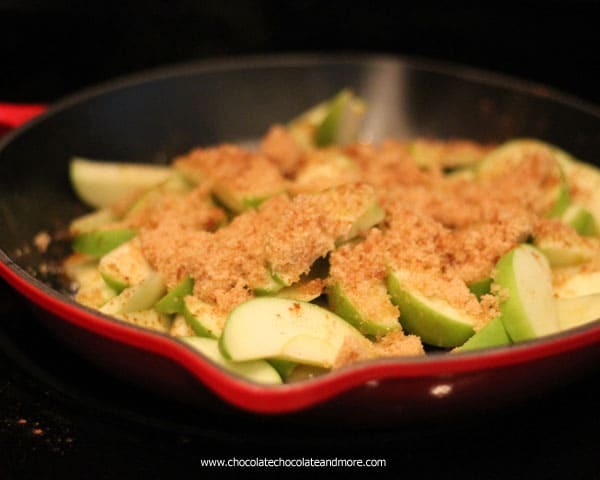 Love this – I haven’t had fried apples in forever! I hope you’ll share them at this week’s It’s Fall Y’all ~ Linky Party. Hope to see you there! Don’t know if fried apples are particularly southern. I grew up eating them and live in the northwest. 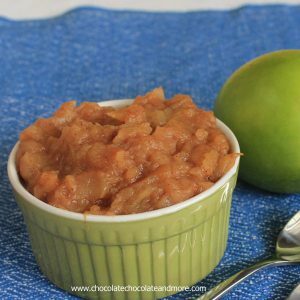 They are so yummy and make a wonderful side dish to serve with pork instead of applesauce. Every cook should know about these so I am including a link to your post on my Friday Finds this week. Thanks for sharing. Looks yummy! I love fried apples! Thanks for linking up with Wednesday Weekly Shopping at Frugal Follies! Have a great week! I am so excited that it is Apple season once again. Your recipe is just wonderful and I will sure be making it often. Hope you are having a fabulous day and thank you so much for sharing with Full Plate Thursday. Fried Apples are the best! 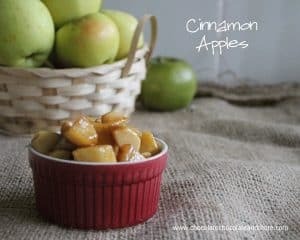 SO glad it’s apple season now 🙂 Thanks so much for sharing at Mom On Timeout! I grew up eating fried apples mostly at breakfast time and with the fondest memories being when camping. 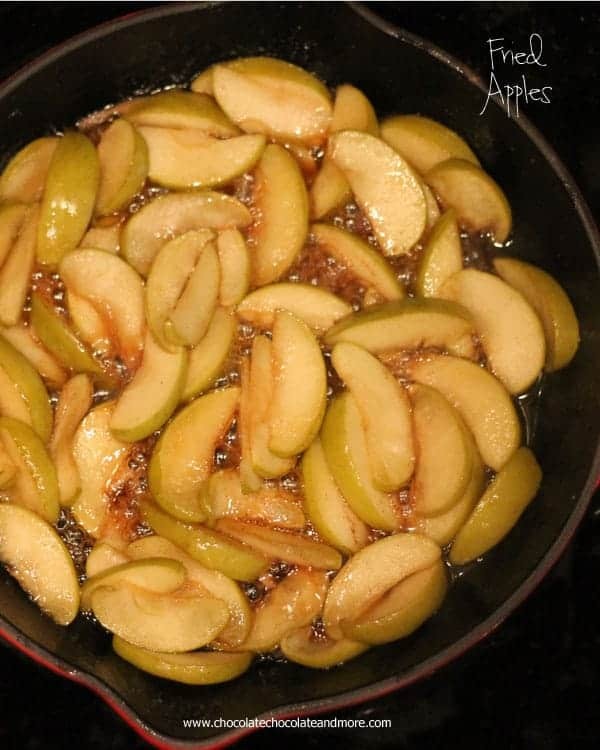 Mom would fry bacon and then add the sliced apples to the hot grease, sprinkle with cinnamon and sugar and cook until the apples were tender.. the smell of apples cooking in the iron skillet always got us out of the sleeping bags! I cooked them for my kids, 4-H and Scouts too and they always asked for them when we went camping.. Such wonderful memories..